This week's topic is Top Science Fiction and Fantasy Books on my TBR! This is a collaboration with the BooktubeSFF Awards, and while nominees have already been selected for each category, this is simply a chance to talk about those SFF books that you want to read ASAP! Finishing this book is one of my goals for this year. When my husband and I were first married, we agreed to read a book from the other's favorite author. He held up his side of the deal, but I have yet to do so and it's been over 10 years now! 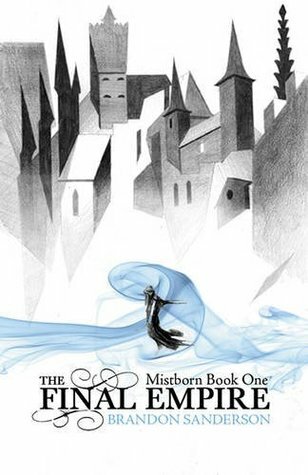 I did start this last year finally, but got distracted, so I plan to finally complete it as part of the Tome Topple Readathon starting this week. This is the tale of a magically gifted young man who grows to be the most notorious wizard his world has ever seen. 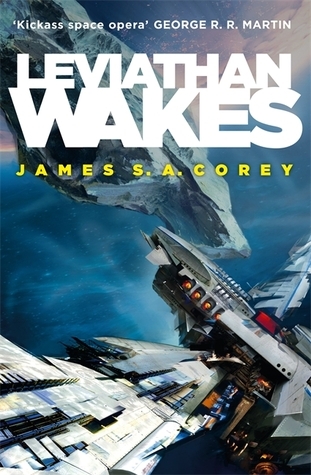 I can't wait for this one and I'm going to try and reread the first two before May 2! This is the third book in the A Court of Thorns and Roses series. Feyre has returned to the Spring Court, determined to gather information on Tamlin's maneuverings and the invading king threatening to bring Prythian to its knees, but to do so she must play a deadly game of deceit - and one slip may spell doom not only for Feyre, but for her world as well. 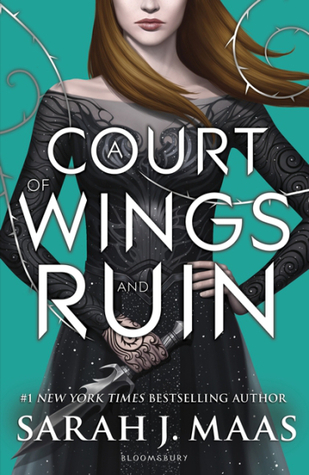 As war bears down upon them all, Feyre must decide who to trust amongst the dazzling and lethal High Lords and hunt for allies in unexpected places. The earth will be painted red as mighty armies grapple for power over the one thing that could destroy them all. 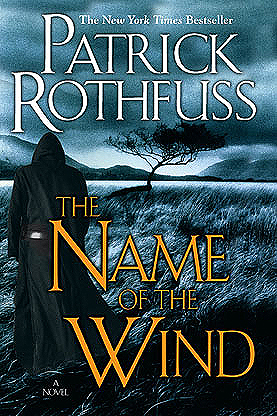 In a world where ash falls from the sky and mist dominates the night, an evil cloaks the land and stifles all life. The future of the empire rests on the shoulders of a troublemaker and his young apprentice. Together, can they fill the world with color once more? In this intriguing tale of love, loss, despair and hope, a new kind of magic enters the stage— Allomancy, a magic of the metals. Humanity has colonized the solar system - Mars, the Moon, the Asteroid Belt and beyond - but the stars are still out of our reach. Detective Miller is looking for a girl. One girl in a system of billions, but her parents have money and money talks. When the trail leads him to the Scopuli and rebel sympathizer Holden, he realizes that this girl may be the key to everything. 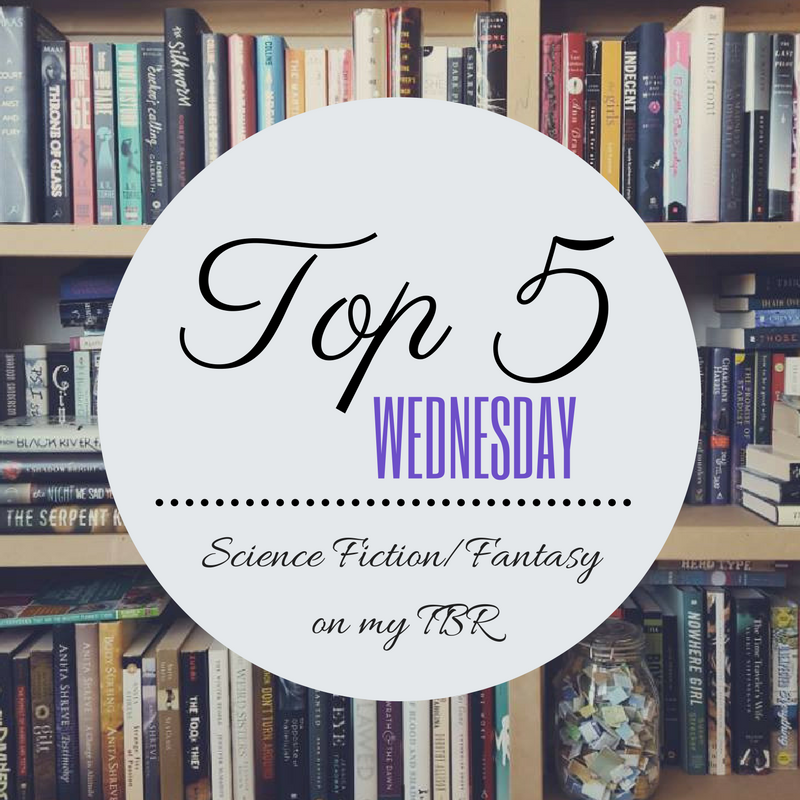 So those are the top SFF books on my TBR. What are some that you want to read? Let me know in the comments! I definitely recommend The Final Empire, it's one of my favourite books! 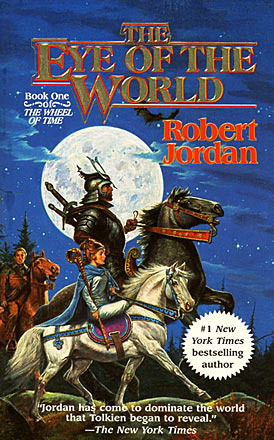 It's a really unique and interesting high fantasy novel. Yes! I've heard so many great things. I actually did start it a few years ago and made it halfway, but got distracted by other books...the story of my life! Thanks for reading! Tome Topple Readathon Announcement and TBR!